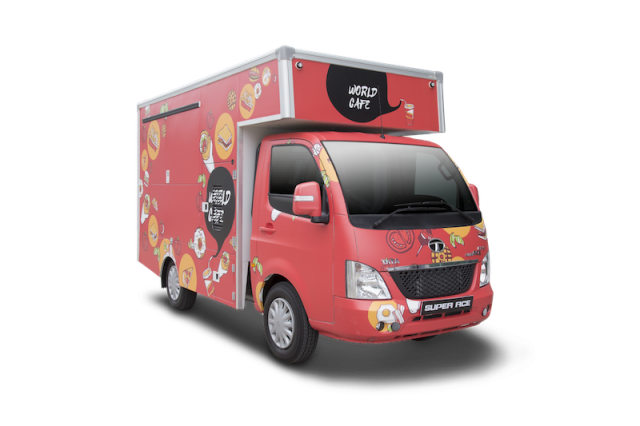 The food truck industry has seen tremendous growth in Malaysia over the past few years. From having a couple of trucks at a handful of events, the industry has grown so much that it is almost impossible to see a festival, carnival, or a concert without a few food trucks operating on site.In fact, many event organisers and companies have moved away from hiring traditional caterers, to having food trucks at their events. And since there is a high demand for food trucks, more people are venturing into the business and seeing great success, inspiring many more to follow their footsteps. So, if you’re one of those who have been thinking of starting a food truck business, the most important thing to consider is which truck model to purchase.The Tata Super Ace we’re looking at here is an ideal choice for many reasons. First and foremost, its selling price of RM46,990* makes it one of the most affordable choices in the market. Offered with a variety of rear body business applications which makes it easy to convert it into a food truck, the Super Ace is powered by a capable 1.4-liter turbocharged Eco-Diesel engine with 70 horsepower and 135 Nm of torque. 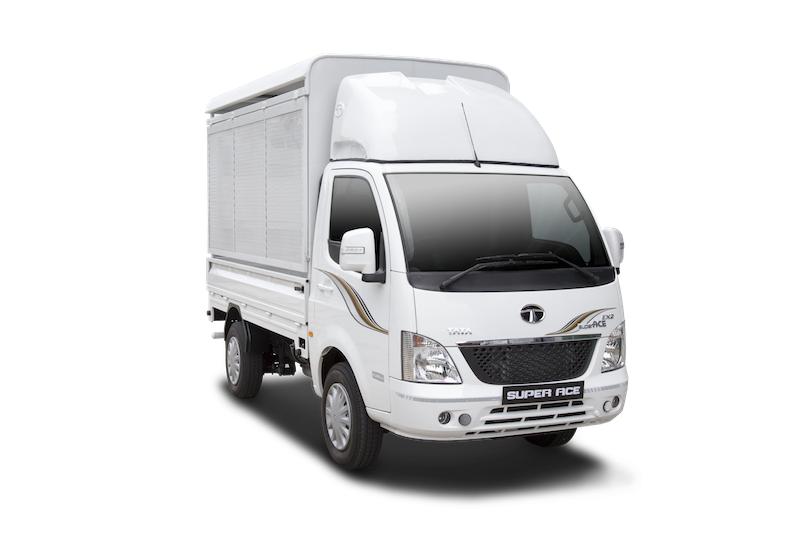 Mated to a 5-speed fully synchromesh gearbox, the Super Ace features a one-ton loading capacity. Measuring 4340 mm long, 1565 mm wide, and 1864 mm tall with a cargo box size of 2630 mm long and 1460 mm wide, the Super Ace’s size is also ideal to be converted into a kitchen on wheels, as two to three people can share the cargo space comfortably. The interior on the other hand, is designed to keep the driver and passenger comfortable with features such as air conditioning, power windows, power steering, external power socket, and a USB-compatible entertainment system as standard equipment. 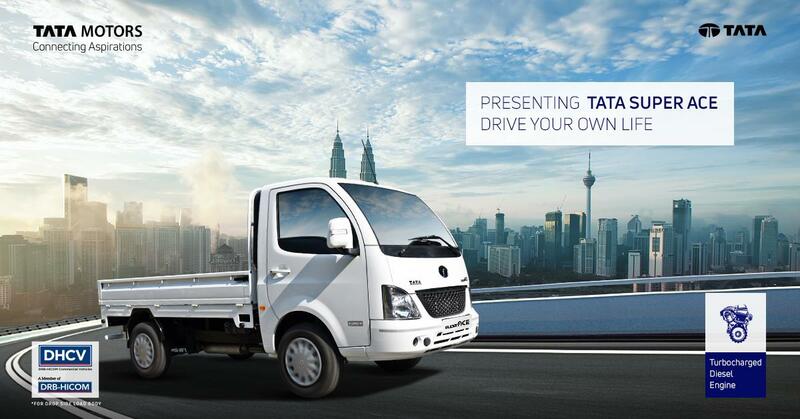 Last but not the least, the Tata Super Ace is also in the pipeline to be assembled locally by DRB-HICOM Commercial Vehicles Sdn Bhd, which means that the availability of parts and after sales support will not be an issue at all. Even now, those who purchased the Super Ace are enjoying stress-free ownership experience as the truck is offered with a 3 years/100,000 km warranty and 3 times Free Maintenance Service. Scania Malaysia sees potential for growth in Sarawak with work on the Pan Borneo Highway project in the state progressing well, as it will lead to an increase in the movement of goods and people. 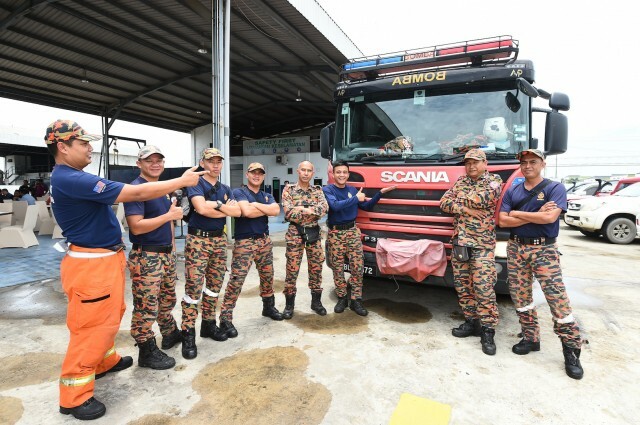 In preparation for this, Scania is ensuring that it has the services and support in place for its customers in Sarawak while ensuring that drivers are trained to achieve the best fuel economy, safety and performance. An example of this is the award presented to the Bintulu High Court – represented by Magistrate Muhammad Hafiz Mohd Noor – which won the Scania Fleet Management System (FMS) competition for the state. Gathering data on the performance of the driver and vehicle, the Scania FMS is one of the wide range of services offered by the company. That is a total solutions approach for its customers to achieve the best profitability in their businesses. By connecting the vehicle to the operator’s office, the FMS helps identify and use the key details needed such as vehicle data, fuel consumption, fleet position and driver performance (coasting, heavy braking, speeding or idling). Used together with the Scania Driver Services – comprising Driver Training & Driver Coaching – the information will help increase the productivity of the fleet, achieve fuel economy and eventually reduce the cost of operations, providing clear and useful information that helps operators better understand how their fleet is performing and what is costing money. 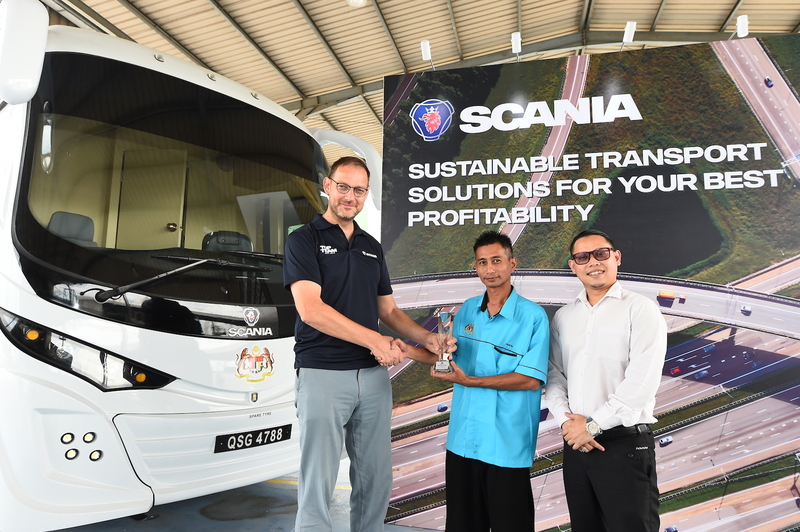 The award was presented at the Scania Sales and Service Centre in Bintulu, which is equipped with eight workshop bays and manned by nine staff. It is responsible for truck, bus, coach and engine sales, while offering workshop services, contract services and financial services, as well as driver and connected services. In addition, Scania has a 24/7 Scania Assistance standby service van based in Bintulu for roadside assistance anywhere in the state, which is manned by highly-skilled and experienced personnel to ensure that vehicles always operate at maximum uptime. Complementing that is the Scania repair and maintenance contracts to ensure that the vehicles or engine are in the safest possible hands and everything from powertrain protection to full bumper to bumper coverage or bodywork and auxiliary equipment is all covered. Scania also offers flexible maintenance plans that are tailored to fit the operational needs of customers with vehicles spending less time idle at the workshop based on when the operating data indicates that maintenance is needed. Continental will be presenting solutions to support even more efficient exhaust after-treatment in trucks at the upcoming 67th International Commercial Vehicle Show (IAA) in Hanover, Germany next month. The primary aim is to ensure more efficient conversion of the nitrogen oxides (NOx) into harmless emissions, whether on heavy-duty long-haul trucks, urban light trucks or municipal vehicles. The challenge centers on ensuring that the exhaust aftertreatment system reaches – and maintains – an efficient working temperature as quickly as possible after starting the engine. However, the possibilities for integrating catalysts and filters differ greatly from vehicle to vehicle. Not all models offer scope for close-coupled mounting of the catalyst and filter. On some models such a configuration may be out of question for many years to come, due to the long design cycles of heavy-duty truck frames. 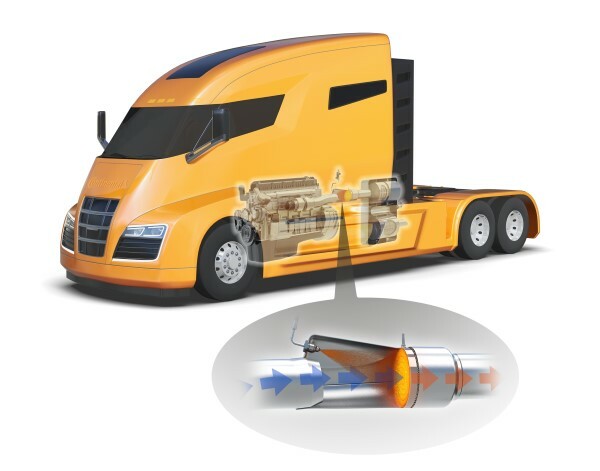 Continental has therefore developed solutions that make it possible to achieve further improvements in NOx conversion efficiency whichever of these two situations applies. At the IAA in Hanover, the company will present both types of solution – close-coupled systems and, alternatively, an architecture based on an innovative combination of diesel injection into the exhaust stream and an electric heating element mounted upstream of the catalyst. In passenger cars, the catalytic converter is often mounted very close to the engine, ensuring that the interior of the catalytic converter reaches the necessary operating temperature as quickly as possible. The same approach is not always possible in a truck due to lack of space. Continental offers two solutions to this problem. Use of a new ‘concertina-type folding technique’ in the catalyst makes it easier to implement asymmetrical catalyst dimensions that are more closely adapted to the available packaging space. “With the new folding technique, it is possible to maximize the scope for OEMs to accommodate a close-coupled DOC in heavy-duty trucks,” says Dr. Manuel Presti, Program Manager Fuel & Exhaust Management Business Unit. At the same time the slanted metallic CS substrate (CS: crossversal structure), which is able to dispense with a flat intermediate layer, also allows the mass of the system to be reduced by approximately 20%. from ASTRO Productions Sdn Bhd earning the title for the first time. The results were announced during a celebratory dinner at Volvo Trucks’ Port Klang dealer, where 9 of the best truck drivers from Malaysia had gathered to await the results of the competition. Following in second place was Hidayu Binti Sabaran from Nittsu Transport Service (M) Sdn Bhd, and at third place was Mohd Harun Bin Mohd Yusop from Fima Freight Forwarders Sdn Bhd. 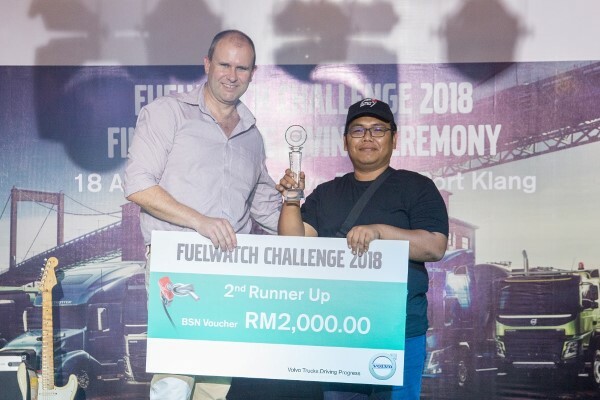 The grand prize winner of the Malaysian Fuelwatch Challenge received a RM 5,000 Bank Simpanan Nasional voucher and a trophy commemorating his victory. He will also be representing Malaysia in the Volvo Trucks Driver Challenge Global Final in Gothenburg, Sweden later this year. We would like to wholeheartedly congratulate Haree on winning this year’s Fuelwatch challenge. He has succeeded in embodying the core purpose of the Fuelwatch Challenge, which is intended to promote safe and fuel-efficient driving among truck drivers,” said Mitchell Peden, Managing Director of Volvo Trucks Malaysia. 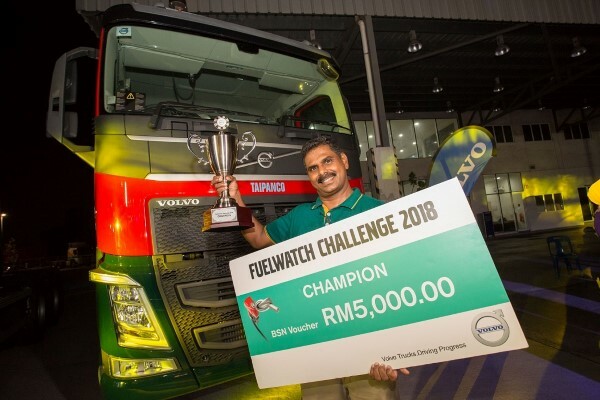 Volvo Trucks’ annual Fuelwatch Challenge is aimed at promoting maximum fuel efficiency and proper driving skills among truck drivers in Malaysia, through a unique and challenging competitive platform. The competition is open to drivers across Malaysia with two separate categories, the closed category and the open category. The winner of the Fuelwatch Challenge is determined by the best combination of Fuel efficiency (measured using Volvo Trucks’ telematics system: Dynafleet 1 ), productivity and safety whilst also demonstrating that they have the ability to handle the different trucks. 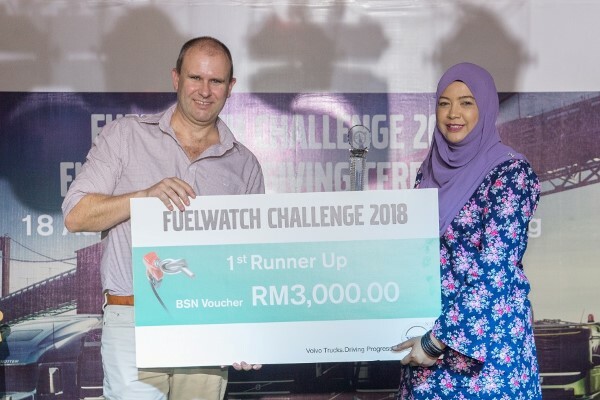 This year also marks the first time since the inception of the Fuelwatch Challenge in Malaysia, where a female truck driver (Hidayu) made it into top 3. 1550 drivers had participated in the qualifications held nationwide between June and July earlier this year, with only the top 9 finalists gathered at Shah Alam for the final round of competition. Daihatsu Malaysia will soon be launching its latest commercial vehicle product, namely the new Grand Max panel van with automatic gear transmission (AT) and 1.5 litre DOHC DVVT engine. In conjunction with the launch, Daihatsu Malaysia is now offering an early-bird promotion with free 1 year service maintenance package for bookings made from the 16th August – 30th September 2018. 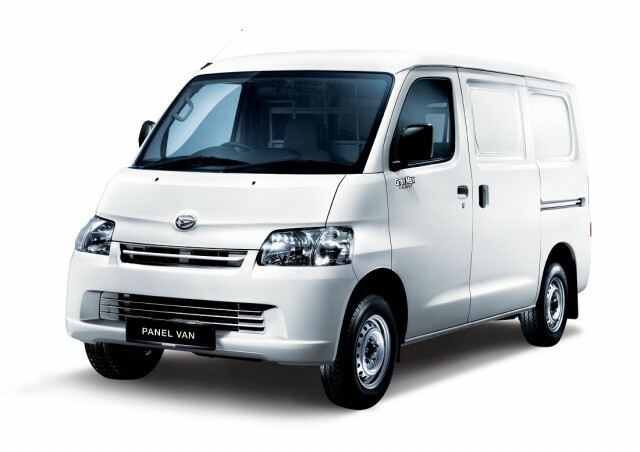 In comparison with the previous Gran Max with its standard fittings and manual gear transmission (MT) that was introduced 8 years ago, the new Gran Max AT van is designed to specifically cater the business requirements of our local SME ‘on-the-go’ business owners, corporations and government agencies with its ability to accommodate up to 2,000 kg of gross weight (with load). Taking Malaysia’s road condition into consideration in addition, Daihatsu equips the commercial vehicle with rear wheel drive (RWD) that offers better initial acceleration and improved traction. Meanwhile, the small 4.7m turning radius and power steering features are to support the local driving habit and enhance easy handling. 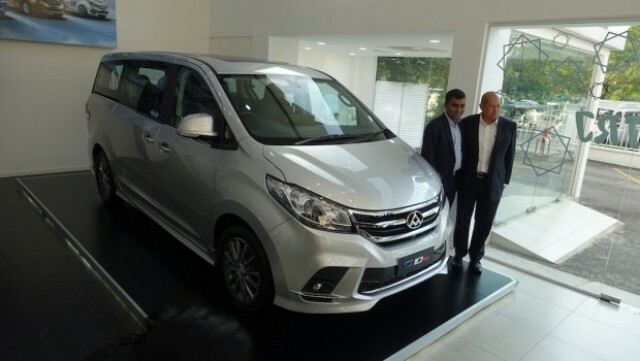 The soon-to-be-launched van is upgraded with enhanced fittings such as anti-lock braking system (ABS), dual front SRS airbags and collapsible steering, for extra safety and to further conform with Malaysian market. As a long-standing Japanese brand in the country, Daihatsu pledges to continue the trustworthy relationship with its customers by offering the new Gran Max AT at affordable selling price of RM69,888, including a 3-year or 100,000-km warranty. The Subaru e-Boxer is powered by the newly developed 2.0-liter direct injection engine coupled with an AC synchronous electric motor. It uses a lithium-ion battery, and Subaru says it will include SI-DRIVE. 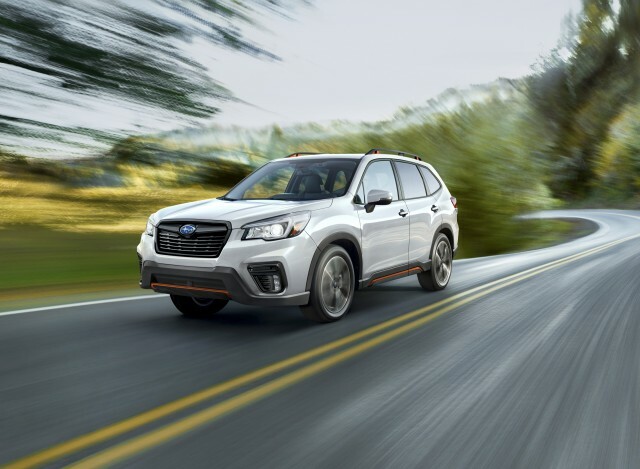 With the 2.0-liter petrol engine mated with the electric motor, Subaru Corp says acceleration of the Forester e-Boxer will exceed that of the newly-upgraded 2019 U.S. spec 2.5-liter Forester petrol powered model. The 2.5-liter Forester petrol engine now produces 182 hp and 176 lb-ft of torque. 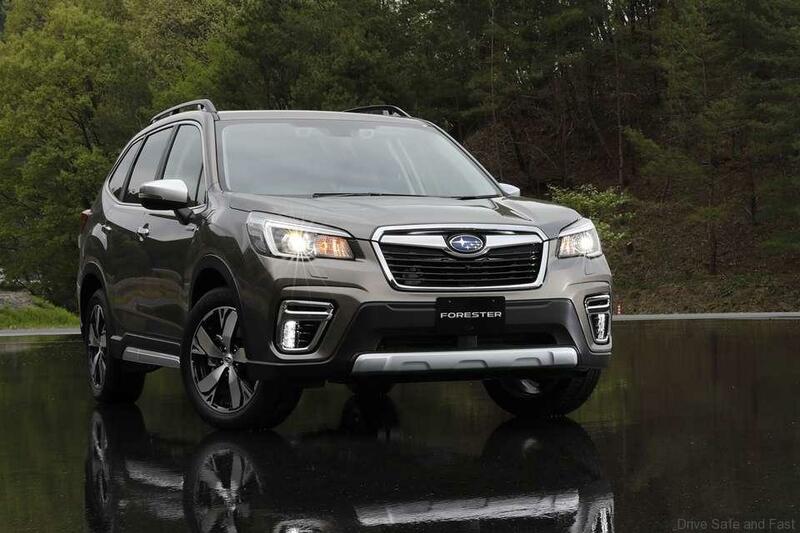 Forester e-Boxer’s 2.0-liter boxer engine produces 145 PS and 188 Nm of torque. The AC synchronous motor produces 13.6 PS and 65 Nm of torque. The system is mated to the Lineartronic CVT automatic transmission sending power to Subaru’s Symmetrical all-wheel-drive system. The e-Boxer system runs on pure electric power at low speeds, under low throttle inputs, for limited distances. The two power sources work together at times to give the drivetrain some extra oomph, while the batteries are recharged by captured waste kinetic/brake energy. Subaru claims fuel consumption on the Japanese government’s JC08 test cycle of 5.4 litres per 100km, compared to around 7L/100km for the 2.5 Forester. 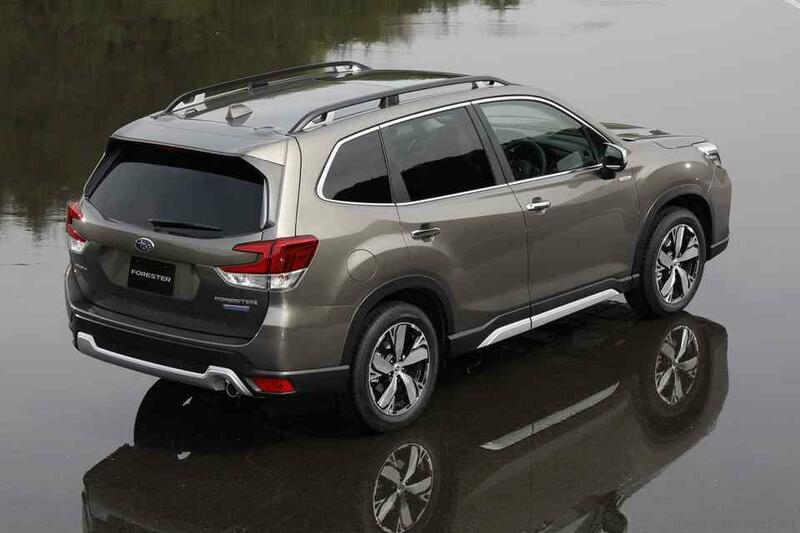 The e-Boxer’s fuel use is up to 40% superior to the outgoing Forester. The battery system does not take up a lot of space. The back seats flip-fold 60:40 and the cargo floor is only a fraction higher than the petrol version with more than 500L of space available. 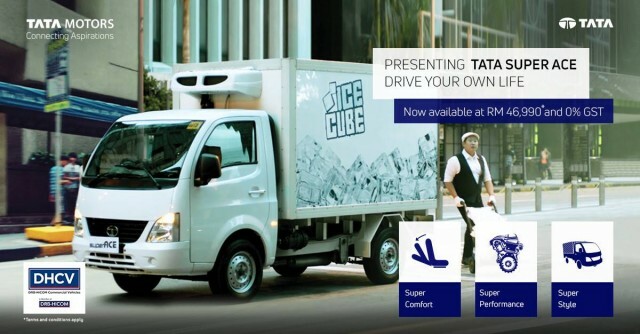 Here is a new small to medium business mobility solution from Tata. 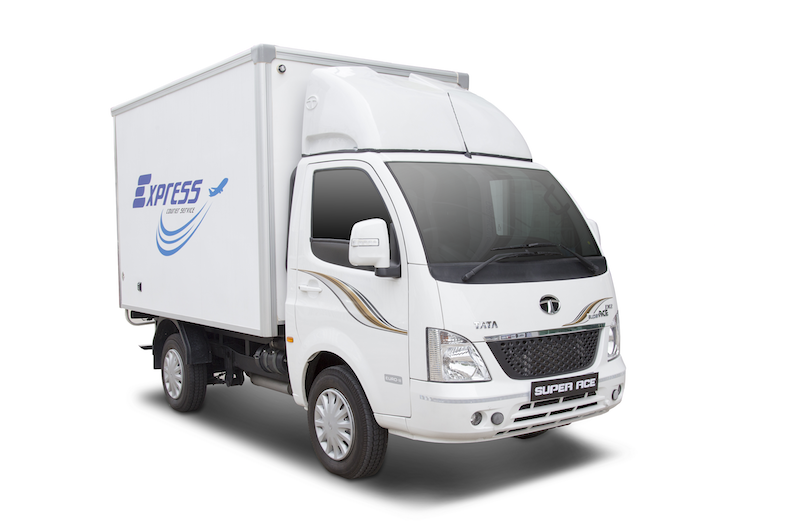 The all new Super Ace offers great value for money for last mile cargo transport solutions, meeting the requirements of intra and inter-city transport. With its unsurpassable combination of performance, ruggedness, comfort, superior ride and handling, style & best-in-class fuel mileage, the Tata Super Ace is ready to take your business places. Arriving with a variety of rear body business applications, the Super Ace is powered by a 1.4-liter turbocharged Eco-Diesel engine with 70 horsepower and 135 Nm of torque. 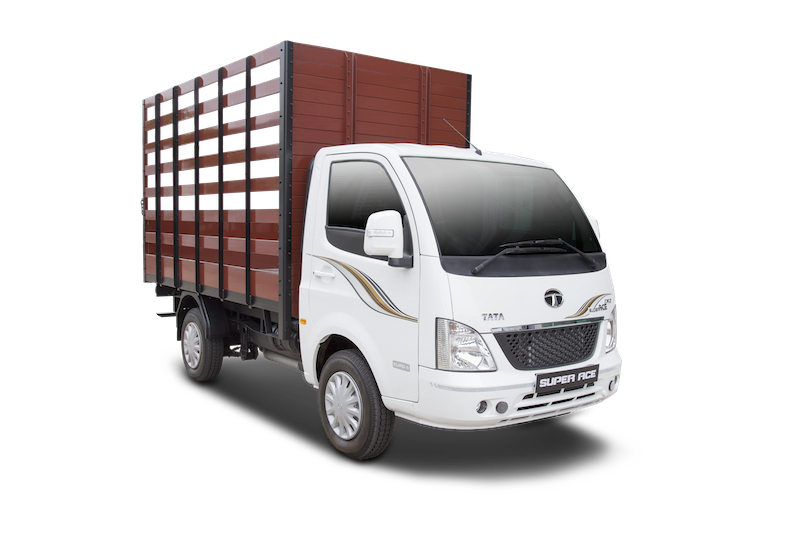 Mated to a 5-speed fully synchromesh gearbox, the Super Ace features a one-ton loading capacity. Apart from the contemporary exterior design, the interior is designed to keep the driver and passenger comfortable with features such as air conditioning, power windows, power steering, external power socket, and a USB-compatible entertainment system as standard equipment. The Super Ace also comes with a 12V power socket and lockable glove box – capable of holding working gloves and transport/logistic documents. Tata also claims that the Super Ace uses just 7.2-litres of fuel per 100 km, which should average around 440km with its 38-litre tank range. 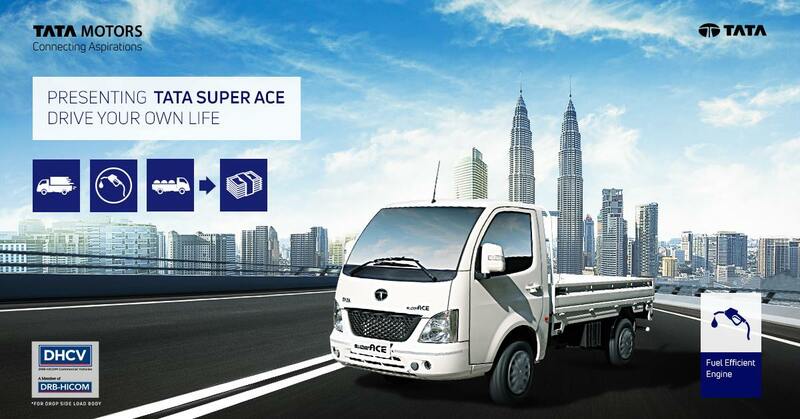 The Super Ace also comes with a 3 years/100,000 km warranty and is priced from just RM46,990.00. Switzerland has scrutinised a number of Porsche and Mercedes models and imposed a provisional registration ban because of manipulated diesel engines. Mercedes Vito’s with 1.6-liter diesel engines, Porsche Macan’s with 3.0-liter diesel engines and Porsche Cayenne’s with 4.2-liter diesel engines are affected. 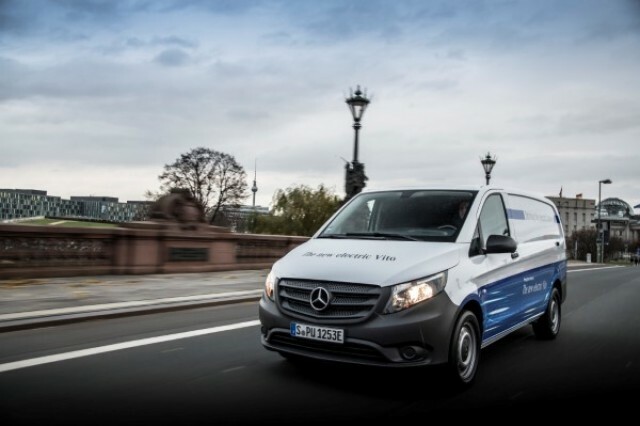 The directive affects Mercedes models of the Vito type with a 1.6-liter diesel engine of Euro 6 emission standard. 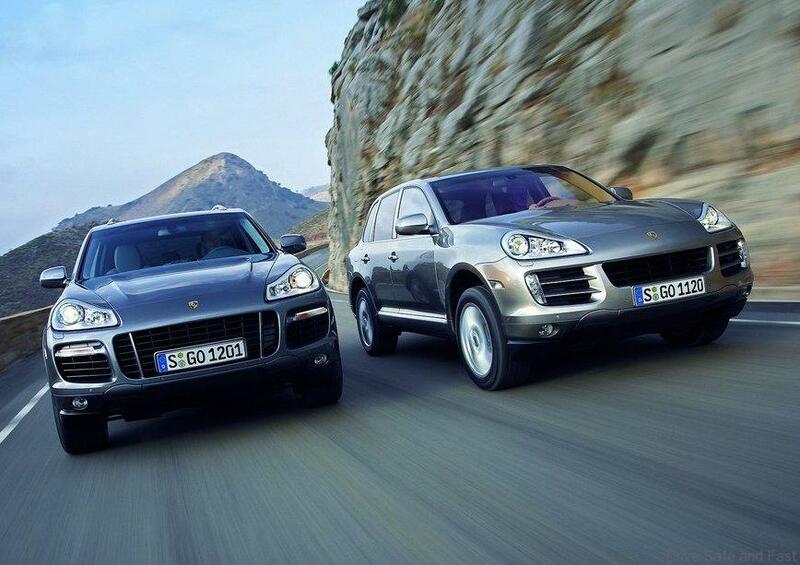 At Porsche, there are the types Macan with 3-liter diesel engine and the previous model Cayenne with 4.2-liter diesel engine, also with the emission level Euro 6. Audi is also included in the ban but only for their A6 and A7 models after the German carmaker had come with under suspicion of exhaust trickery. The diesel scandal drama continues. Weststar Maxus has opened its new 3S facility in Bukit Mertajam to provide the much-needed support to its present and future Maxus customers in the Northern states. The new facility will act as the Weststar Maxus northern hub to provide quality service to its customers in Perak, Penang, Kedah and Perlis. With its expanded range of product and services packaged with exciting promotional campaigns, sales are expected to increase by at least 30%. The after-sales component is an integral part of its overall plan to grow the Weststar Maxus brand. This facility together with appointed service dealers in the region are able to serve customers with well trained technicians. Plans are afoot to operate another 3S facility in Alor Star in the foreseeable future to consolidate Weststar Maxus’s presence in the Northern region. The launch of the Bukit Mertajam facility also coincides with the unveiling of the 2018 Maxus V80 commercial van. The cost-competitive commercial van has the capacity to be customized to meet individual business needs. Among its growing number of fleet customers include Eco Coach Travel and Tours, DHL, Federal Express and FFM-Massimo. A huge fleet of these vans are already been operated by various government agencies including the Malaysian Armed Forces, Ministry of Health, Dewan Bandaraya Kuala Lumpur, among others. The Maxus V80 boasts the highest space utilization rate, the best ground clearance, and the best interior height among its peers. It has also passed the world’s most rigid ECE automobile road tests in severe conditions including extreme low and high temperatures, and high altitudes. With the support and global resources of SAIC Automotive Co Ltd, China’s largest automobile company, the Maxus V80 carries its core parts and components from world renowned component suppliers. The Maxus V80 panel van’s flexibility allows for customization and transformation for use as mobile offices, food and kitchen trucks, ambulances, mobile libraries, delivery vehicles, and mobile sales showrooms. The Maxus V80 window van’s platform as a full-sized transporter is a category leader in terms of its size and headroom space. The van can sit 15 people comfortably. In today’s commercial vehicle market overloaded with expensive, interchangeable transporters and commercial vehicles, the Maxus V80 stands out admirably among its competitors. As part of its green initiative, Weststar Maxus plans to launch the fully electric versions of the Maxus V80 known as EV80 in the near future. To commemorate the unveiling of this new V80 Weststar Maxus is offering amazing incentives for Maxus V80 customers with 150,000 km free service with a three year warranty. Free service for all Weststar Maxus models includes parts, labour, and lubricants. Mercedes-Benz Malaysia Commercial Vehicles (MBM CV), authorised distributor of FUSO trucks in Malaysia, together with authorised FUSO dealer, Vista Wheels Sdn Bhd, officially delivered 24 FUSO trucks to Pentas Flora Sdn Bhd, the only and largest privately-owned oil refinery plant in Malaysia. “As a long-time trusted partner of the nation’s haulage and logistics industry, MBM CV is pleased to continue our on-going pledge to the Malaysian market. Our commitment in providing trucks of the highest quality, while offering reliability and economic efficiency is of the utmost importance to us and to our customers. 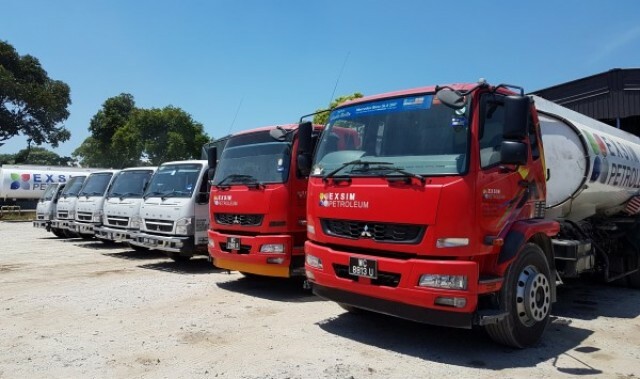 We are absolutely pleased that Pentas Flora Sdn Bhd has placed their confidence in our highly reliable and economical commercial vehicles and extensive service network. It is a trust that we greatly value and appreciate deeply,” said Mercedes-Benz Malaysia, Vice President, Commercial Vehicles, Mr Albert Yee. A FUSO customer since 2011, Pentas Flora Sdn Bhd’s recently purchased fleet of 24 FUSO light-duty trucks comprise primarily of the FE71PB and FE83PG series. The FE71PB series is commonly used for short distance distribution and inter-state logistic transportation while the FE83PG series is suitable for unpaved or rougher terrain. MBM CV’s authorised FUSO dealer, Vista Wheels Sdn Bhd, will provide extensive aftersales support and vehicle maintenance for Pentas Flora Sdn Bhd’s FUSO fleet which travel routinely to its branch offices nationwide. “As a company that relies heavily on the transportation of used oil and a one-stop provider for waste management, our trucks needs to be in a tip-top condition. We depend on consistent aftersales service for our fleet that is reliable and most importantly, with absolutely minimal downtime. 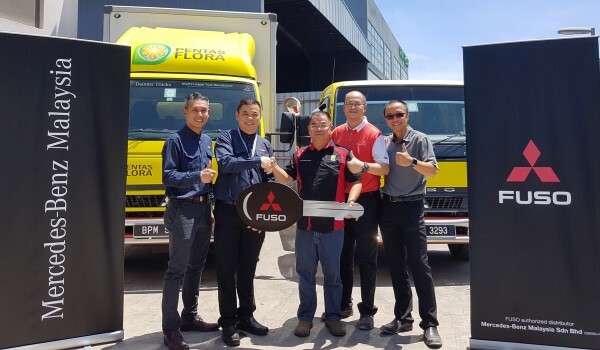 We are on track for positive growth this year, so it is only natural that we look to MBM CV to deliver the necessary services in expanding our FUSO truck fleet,” said Pentas Flora Sdn Bhd, Operation Director, Mr David Ng. Established in 2008, Pentas Flora Sdn Bhd’s primary business is to provide an integrated solution of waste management and recycling used engine and other mineral oils for companies. A member of the EXSIM Group Of Companies, Pentas Flora Sdn Bhd is currently on an aggressive expansion drive, with plans to open their 12thfactory in Labuan this year. Todate, FUSO trucks make up 90% of the company’s 61 units of the commercial vehicle fleet. Pentas Flora Sdn Bhd is set to further expand its fleet by year end.